Head to the Tools & Resources page to see our hand-picked ‘A’ List of equipment and business essentials. 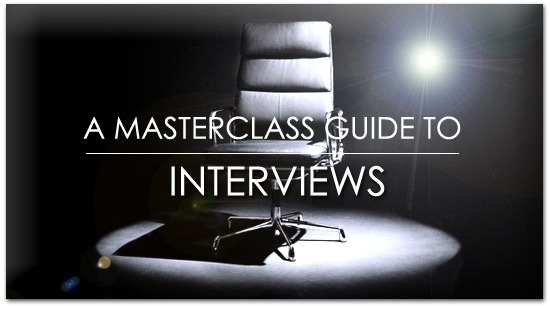 This is a great toolkit which will boost your chances of interview success. You can practise the interview aptitude tests used by top employers here and here.